how to get your first time church visitors to fill out a connection card? 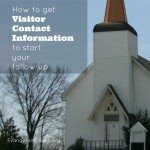 What is the best way to get church visitor contact information? 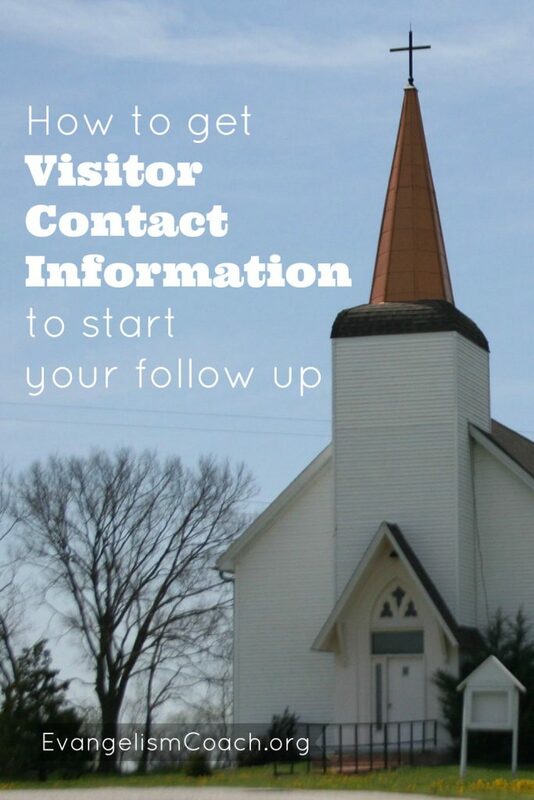 What is the best way for churches to gather information on visitors? How to use a church visitor contact card? All church visitor assimilation or first time church visitor follow-up processes begin with this information. 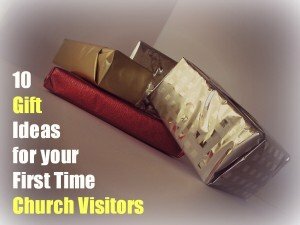 The wow factor can play a role in helping a church visitor come back for a second visit. That is one of the first steps to church visitor assimilation. Sharing a small gift as a token of appreciation after a first visit can be a way to stand out and demonstrate extra care. 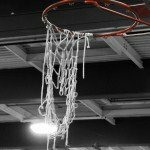 What are some gift ideas you can use? 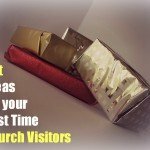 In today’s guest post from Joe Schlosser, friend of this ministry and founder of Excellence Marketing Group, Joe shares some great fun ideas for church visitors gifts.